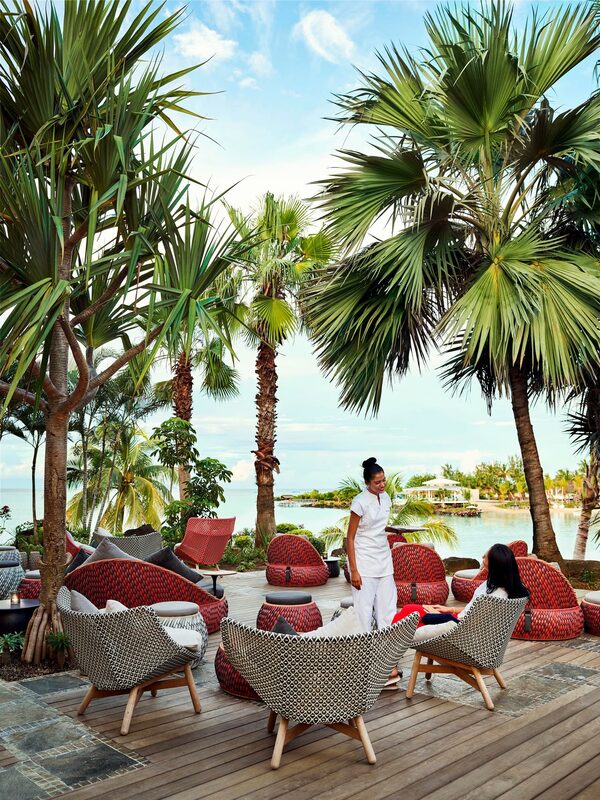 A richly intimate salon, complimented by a secluded outdoor dining oasis. 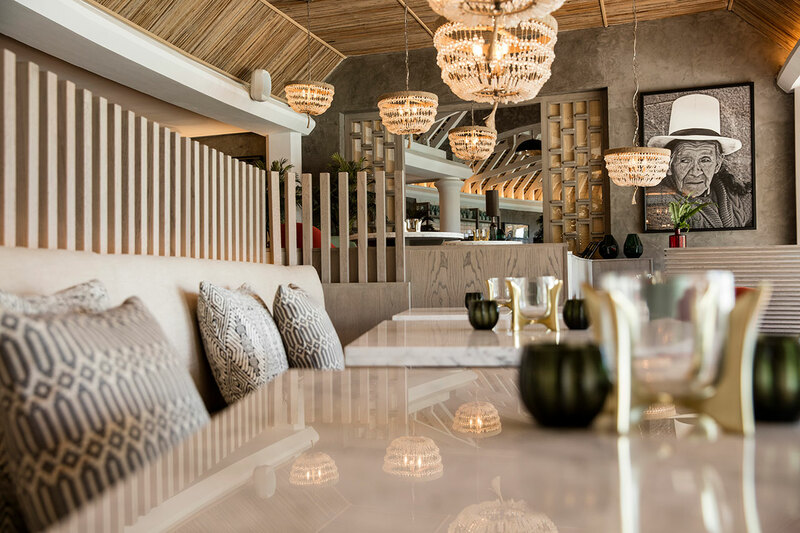 Savour the cultural blending of Peru and Argentina across three distinct spaces combining a vibrant ‘Hot Salsa’ open grill kitchen, our ‘Ceviche, Tiradito & Pisco’ bar’ and a dedicated pastry station with un-skippable sweet treats. 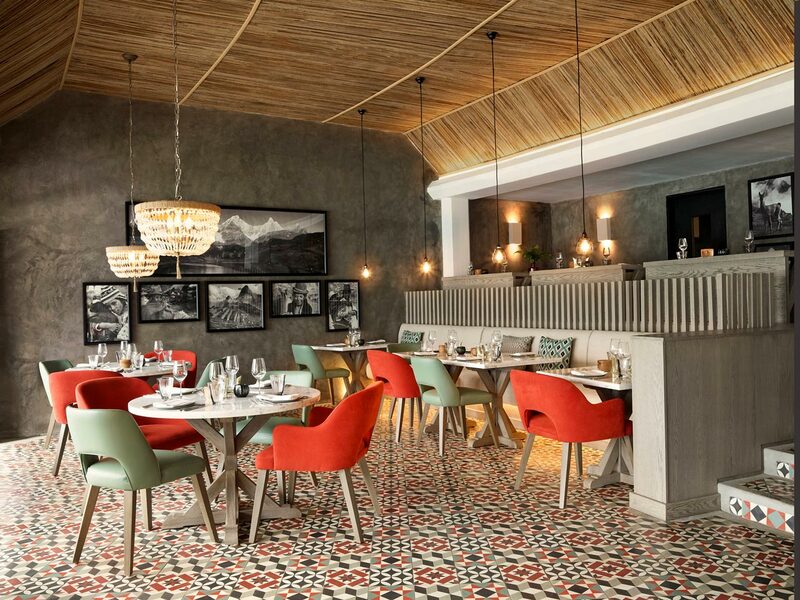 With latin lounge music, love seats and ocean vistas - INTI is a first for Mauritius.